Bracelets, buckles, buttons, and beads. Clasps, combs, and chains. Items of personal adornment fill museum collections and are regularly uncovered in historical period archaeological excavations. But until the publication of this comprehensive volume, there has been no basic guide to help curators, registrars, historians, archaeologists, or collectors identify this class of objects from colonial and early republican America. Carolyn L. White helps the reader understand and interpret these artifacts, discussing their source, manufacture, materials, function, and value in early American life. She uses them as a window on personal identity, showing how gender, age, ethnicity, and class were often displayed through the objects worn. White draws not only on the items themselves, but uses their portrayal in art, contemporary writings, advertisements, and business records to assess their meaning to their owners. A reference volume for the shelf of anyone interested in early American material culture. Over 100 illustrations and tables. Description: Bracelets, buckles, buttons, and beads. Clasps, combs, and chains. Items of personal adornment fill museum collections and are regularly uncovered in historical period archaeological excavations. But until the publication of this comprehensive volume, there has been no basic guide to help curators, registrars, historians, archaeologists, or collectors identify this class of objects from colonial and early republican America. 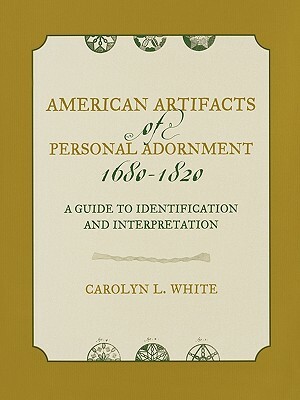 Carolyn L. White helps the reader understand and interpret these artifacts, discussing their source, manufacture, materials, function, and value in early American life. She uses them as a window on personal identity, showing how gender, age, ethnicity, and class were often displayed through the objects worn. White draws not only on the items themselves, but uses their portrayal in art, contemporary writings, advertisements, and business records to assess their meaning to their owners. A reference volume for the shelf of anyone interested in early American material culture. Carolyn L. White is assistant professor of historical archaeology in the Department of Anthropology at the University of Nevada, Reno, and is a research fellow at Boston University. 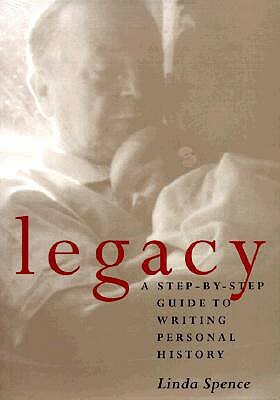 "This is a wonderful guide to a class of artifacts that connects to individual idiosyncrasies. White opens up real possibilities for getting closer to people in the past and she gives us a method for doing it. This book not only identifies artifacts of personal adornment, it interprets them in cultural context. It is a gift to historical archaeologists and to all scholars who think about the construction of identity. 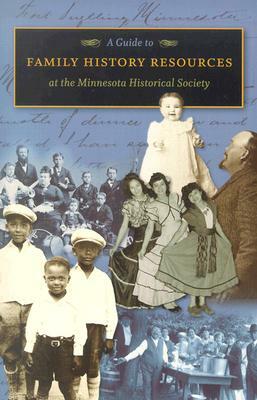 "—Rebecca Yamin, John Milner Associates, Inc.
By: Minnesota Historical Society Reference Staff.